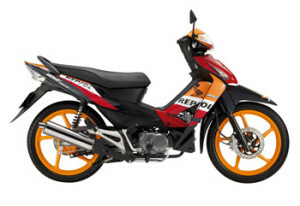 Motorbike tours Vietnam always provide the appropriate motorbikes for you. We have a private garage, the bikes always been maintained regularly. 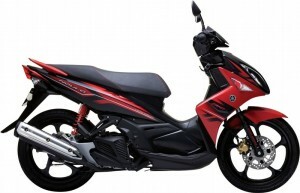 You can be completely assured of the quality of our motorcycles. 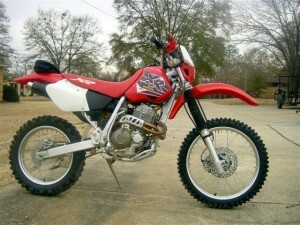 Here are some motorcycles we offer to customers. There are three common types, depending on each trip.